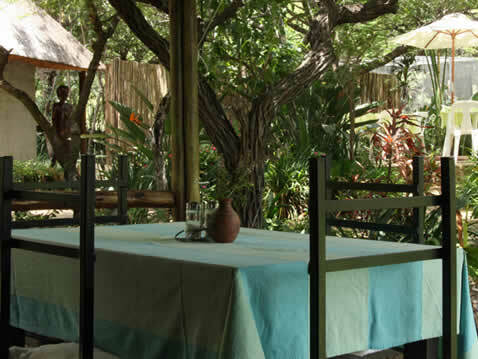 With mesmerizing views beaconing tranquillity, Wildebeest Lapa captures the majestic Northern Drakensberg range dining alfresco watching the blushing sun slip away. 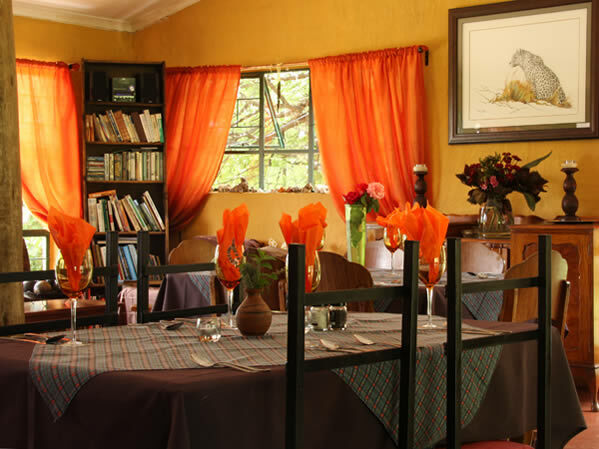 A traditional bush pub, this establishment invites family get-togethers enrobed in traditional African fare and hospitality for a cosy dining experience inspired by the spirit of Africa. Our American family happened upon this place on our way to Kruger. The food was delicious and abundant and the service, by the owner was excellent. 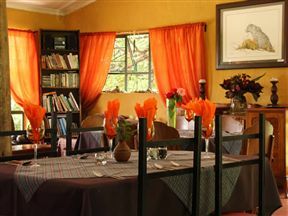 We were able to taste food made and served in the real South African style. We would recommend this place to everyone. Still my favourite spot to get a proper meal. 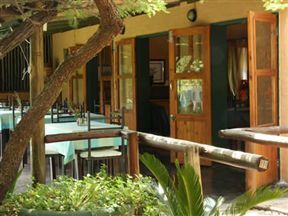 The food is always top notch, the service friendly and probably the most effecient in the Hoedspruit area.A must eat place for anybody coming through into the lowveld. Wildebeest Lapa is 18km from the centre of Hoedspruit , the nearest airport 15.5km (Eastgate Airport).